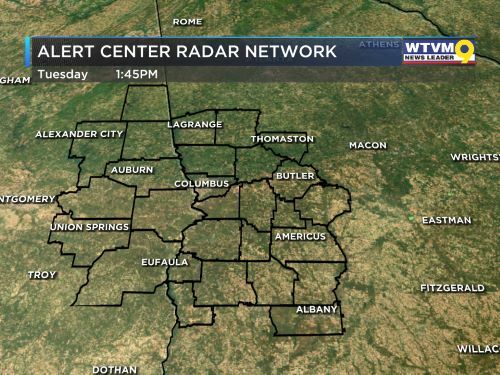 COLUMBUS, GA (WTVM) - Over then next couple of days, more clouds will stream in ahead of the approaching storm system coming our way by early Friday morning. Before the threat for severe weather arrive, expect a mix of sun and clouds around for Wednesday and Thursday with temperatures surging easily back into the 80s thanks to southerly winds bringing in much milder and more humid air. For now, most of Thursday looks dry without any issue weather-wise, but going by Thursday overnight into early Friday morning is when we expect the incoming line of storms to arrive. 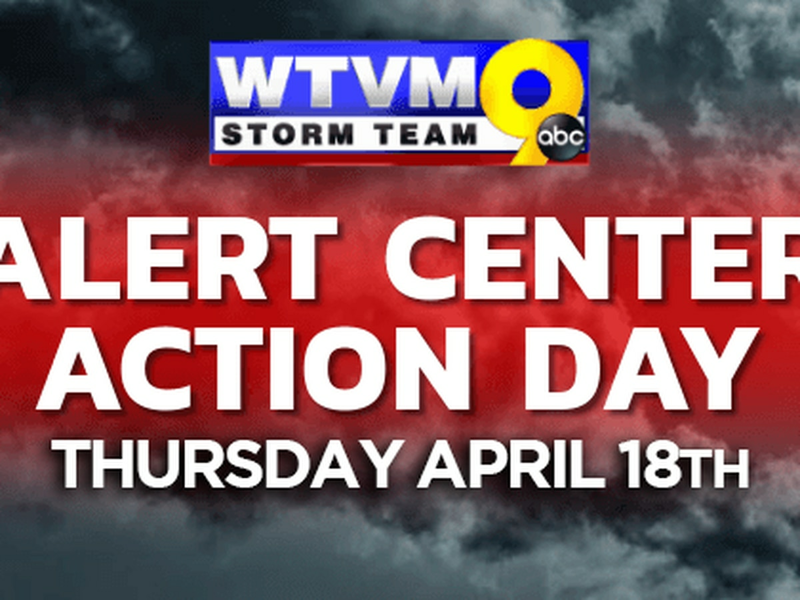 We have an Alert Center Action Day in place for Friday to account for the threat of damaging wind gusts and a few weak tornadoes possible with the embedded storms moving through as early as midnight – 1AM ET Friday. 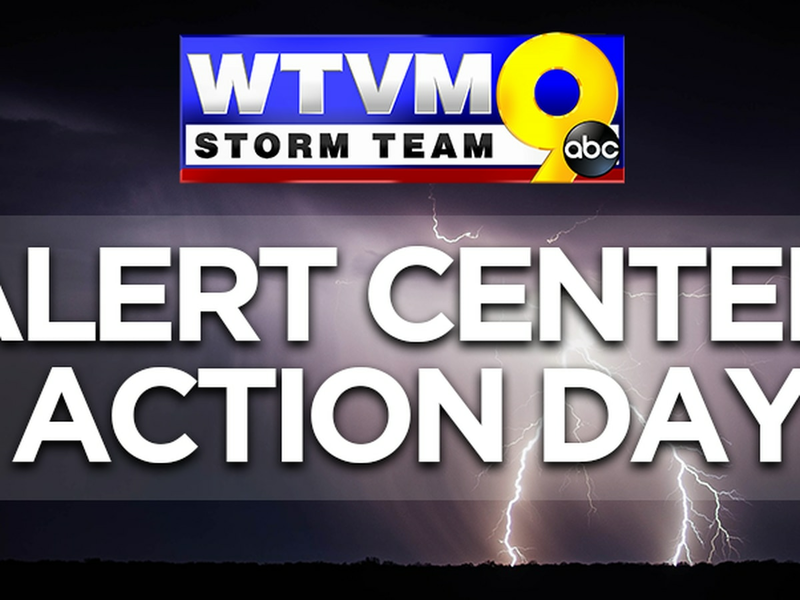 Current trends suggest the line weakening a bit as it enters Georgia (most likely due to the lack of “fuel” in the atmosphere during the overnight hours), but regardless you want to stay weather alert and have a way to receive warnings! Any severe threat should diminish by mid-morning Friday, though some showers may linger throughout the day. A strong cold front associated with the storm system will swing through on Friday dropping our temperatures and bringing an unseasonably cool start to Easter weekend with highs in the 60s and lows in the 40s. Easter Sunday looks gorgeous though with highs back in the upper 70s, and dry weather looks to stick around through the early part of next week.